President Paul Kagame has reshuffled cabinet. The reshuffle which was announced on Friday saw a number of change. Minister James Musoni, one of the longest-serving ministers has been dropped from cabinet. Musoni served as a cabinet minister since 2005. Musoni was Minister of Infrastructure. He also served as Minister of Finance and economic planning, and Local government among others. In this cabinet shake, the president moved Minister Claver Gatete from Ministry of Finance and Economic Planning to the Ministry of Infrastructure. Gatete has been replaced by Dr Uzziel Ndagijimana who has been the Minister of State in charge of Planning. Meanwhile, Doctor Uwera Claudine was also appointed State Minister for Planning at Ministry of Finance and Economic Planning. Rugigana Evariste is the new Director General in the office of the Prime Minister while Kagarama Doreen is Permanent Secretary also in the Prime Minister’s Office. Alphonsine Mirembe a long serving official at Prime Minister’s Office was appointed Permanent Secretary at Ministry in Presidency. 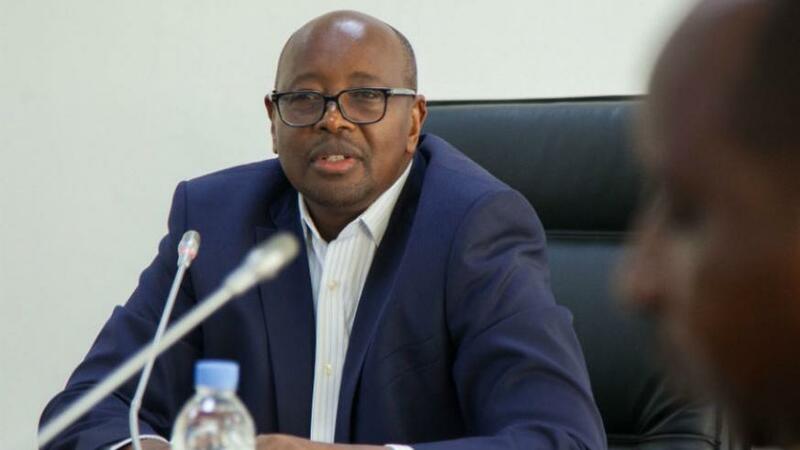 Yvonne Makolo who has been the Deputy Chief Executive Officer of RwandAir has been appointed CEO replacing Colonel Chance Ndagano who was acting CEO since April 5th replacing John Mirenge.